You are here: Home / Prepping / Prepping Or Homesteading: Which One Is the Best? Prepping/preparedness and homesteading are 2 of the most common terms thrown around in survival groups. Most survivalist and preppers are always debating on the superiority of homesteading to prepping and vice versa. There are also those who believe that prepping and homesteading can work together well to establish a more efficient way of surviving. But which do you think works best for you and your family? If given the chance to pick one which will you choose? Let’s find out the difference between their techniques and ways so you will know which one works best for you. 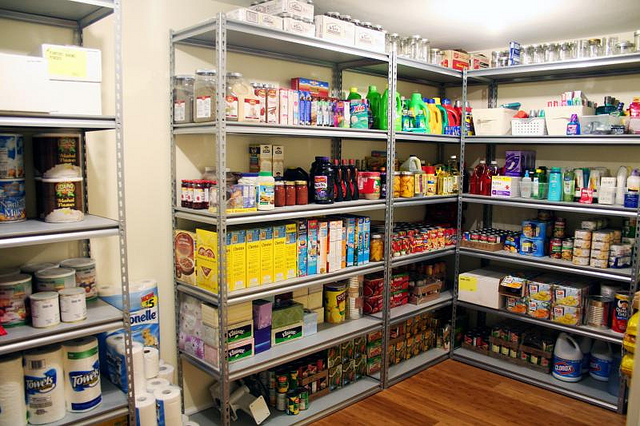 Prepping is making sure that you have all the necessities and possible comforts needed to survive emergencies, disasters, and other calamities. According to Dictionary.com, it is an active preparation of food, ammunition, and supply stockpiles which a person or a group can use during emergency and survival situations. What makes prepping distinctive is that it doesn’t focus on raising livestock and growing plants as a means of survival but rather emphasizes on buying supplies that are ready to eat or use and stockpiling them. 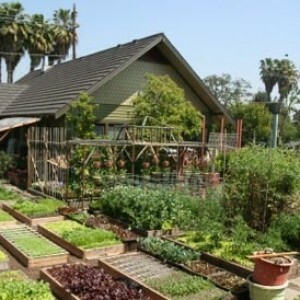 However some preppers also add a bit of garden seeds to add variety on their food stores. Whether you’re living in a high rise apartment or in the rural hills with 100 acres you can always prep. This is one of the positive sides of prepping, it is very flexible that it can be done by anyone in any type of situation. However, there are also few limitations for prepping, if you’re living in an apartment it is obviously being more risky than living in the boonies a mile away from the nearest person if things go south and your funds for purchasing gear and supplies might not last as well. Although homesteading has some similarities with prepping it is also distinct in many ways. Homesteading focuses on the desire to live simply by growing and producing goods rather than buying them, eliminating all debts, and reducing possessions. This is the reason why homesteading is a way of life that is accepted to a greater or lesser degree by people. 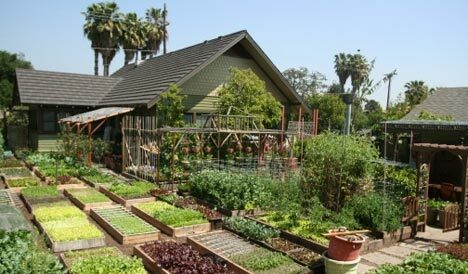 There are a lot of homesteaders who have totally embraced this lifestyle even if there is a sure guarantee that there will be no disasters for the next millennium because it promotes a simple and effective way of living through self sufficiency. There are also extreme survivalists who don’t use electric devices and running water when homesteading but this is not necessarily required as it will always depend on your preference. A lot of people think that homesteading is less flexible, but in reality it requires less than what most people think. Although you need to have a land for homesteading it doesn’t mean you need to have “40 acres and a mule” to start. There are homesteaders who live on 5-10 acre lands and are producing enough resources to cover their needs. In homesteading always keep in mind that you can always be self-sufficient as long as you know how to maximize the use of your land. The specific adjustments you need to make in your life in order to survive is the most distinct difference between prepping and homesteading. With prepping you will not be forced to abandon your lifestyle completely, you will just need to reduce your expenses, downsize, and sell some things to help save on your costs and essential space. Homesteading on the other hand is a way of life, and if you’re into expensive hobbies and such you may need to change your lifestyle completely. Unlike prepping you need land to create the changes needed for homesteading. Urban and suburban areas are divided up and have strict regulations in place so it is impossible to homestead on these types of lands. The mentality involved is also a major factor in determining the difference between prepping and homesteading. Preppers only seek security and peace of mind regarding disasters, economic collapse, and other emergencies while homesteaders choose that kind of lifestyle because they enjoy it. Homesteaders will always have a sense of joy and fulfillment living the lifestyle they love while preppers who are guaranteed to never experience any disaster or emergency might feel that he is just wasting his time and effort storing goods for nothing. The most notable difference between homesteaders and preppers is their mind set. Homesteading usually requires a certain desire to produce your own goods which usually promotes self discipline and a degree of contentment with what you have while preppers can just buy and consume the goods in his stockpile if he wishes to. Gardens and livestock are important for homesteaders to be self-sufficient but preppers would only use those things if it is really necessary and would suit the situation he is in. Homesteading is practical for people who have the right resources as it requires land, livestock, tractors, fencing, and other gear which can be more expensive than stockpiling food and water. In terms of mobility and flexibility prepping is the best option because you can easily move and transport your boxes of stocks in case you need to travel. Prepping is very low in maintenance as you don’t need to water or feed your food sources like you do with livestock and gardens in homesteading. If you’re considering having side jobs for extra income to help replenish your supplies homesteaders will have the edge over preppers as they have more skills and goods to sell or trade. 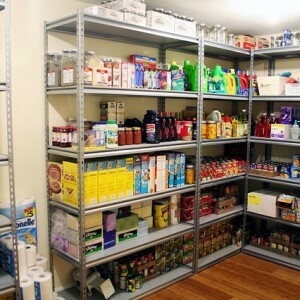 For example if a prepper would run a prepping blog or school he won’t have that much to share because prepping is just buying and stockpiling supplies for survival. Unlike homesteaders who have different skills that are not common to some people like raising livestock and gardening. In terms of looking into the future homesteading can actually be more practical than prepping in these factors. You need to understand the importance of practicality in the long-run. 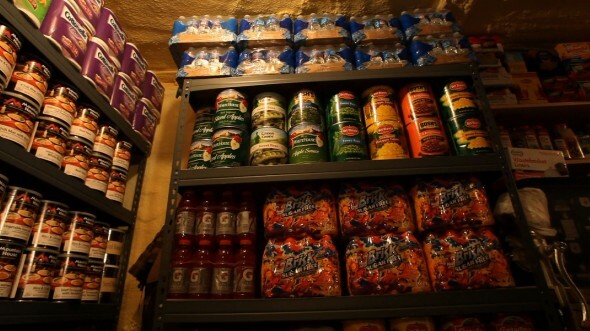 Unless you have enough cash to buy a stockpile of food and water that will last for 50 years you have to remember that you need to replenish you’re supplies and goods. Homesteading has the best chances of setting you up for good in terms of replenishing stocks and money. – If you are comfortable with your current lifestyle and you want to prepare for survival or emergency situations without having to drastically change your way of life then prepping is your best option. 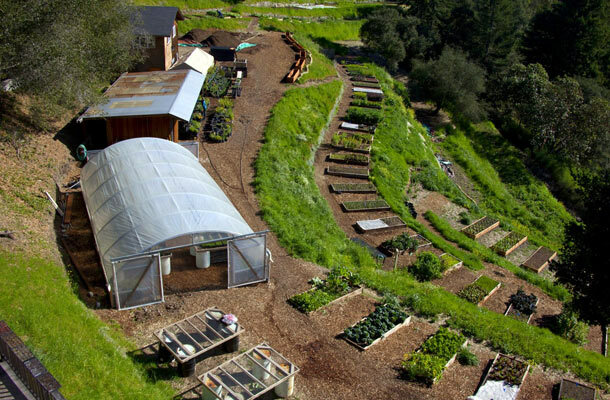 Homesteading may likely change your lifestyle significantly. – It is important to understand that if you don’t have enough funds to acquire land, livestocks, and other goods then homesteading may not be best for you. 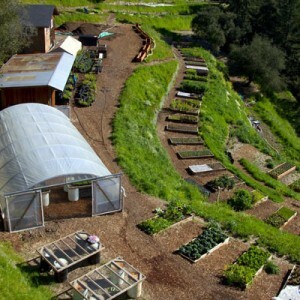 Although homesteading is more expensive it can give a lot of opportunities in the long-run that prepping cannot give. – In terms of mobility and flexibility preppers have the edge over homesteaders. Homesteading requires you to be in your land because your food source is tied to it. In cases where you and your family might need to flee then homesteaders will have a big problem. 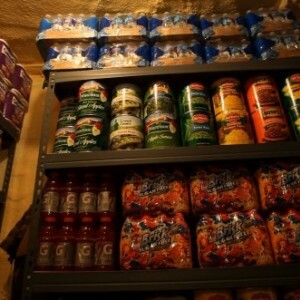 Preppers on the other hand can just pack up their food and water supply and easily survive some place safer and their boxes of supplies will not need a lot of maintenance as well. – Preppers are limited to what they have in store, unlike homesteaders with proper handling and care for their gardens and livestock they will be able to expand their resources even after a disaster. Having discussed all these things it is still up to you to choose which of the 2 will suit you best. Always remember the importance of choosing the one that will serve you and your family best and increase your chances of survival.